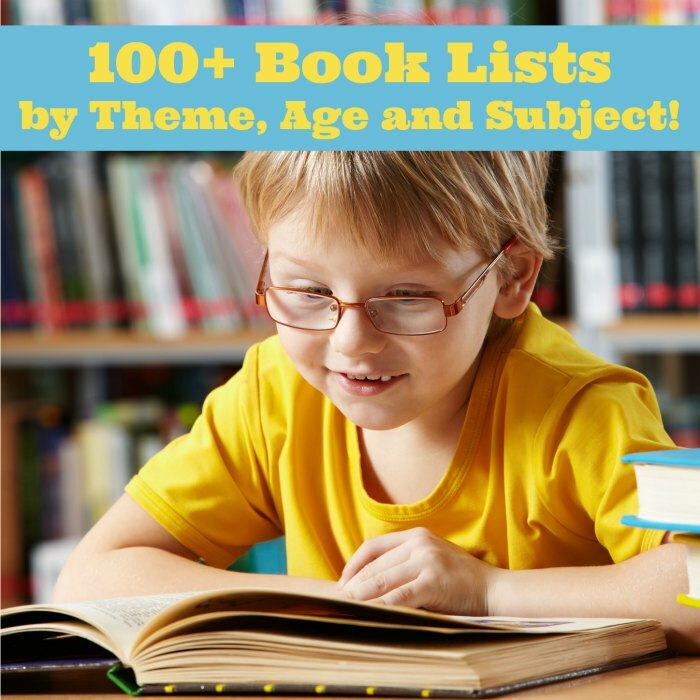 Are you ready for the ultimate Childrens Books list, which has more than 100 picture and chapter books by theme and subject, making it easy to find the right book for your child or students? I love choosing a theme to focus on with my kids! I remember when my kids were in preschool, the teacher would work with the local library to get books that matched the learning theme of the week. It inspired me to start that tradition in my own home — and has lead to a wonderful relationship with our local librarians. I love working with our local librarians to help fill in any gaps I have… the toughest one was my list of Jazz books, which is personally one of my favorite book lists. Along with my book lists, I’ve worked with a number of other fabulous bloggers to create a whole list of free unit study resources you can use in homeschool or for a classroom curriculum. To make it easy for you, just click on a list to see all of the items. 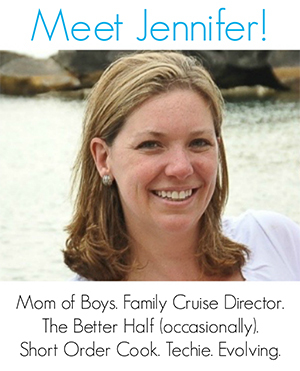 Thank you for this list – I’m always trying to think of new little things to get for my daughter! Emily — I’m such a book geek and have been every since I was little. I hope you find ones that your daughter will cherish just as much. 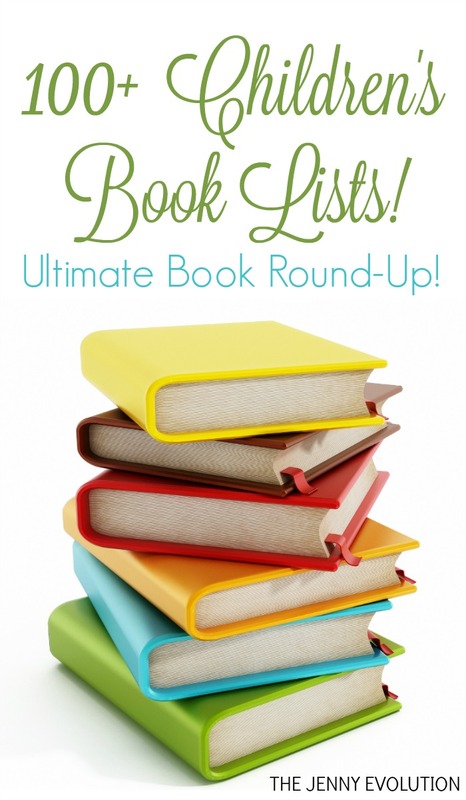 thank you for the list of books on here my niece loves books. Awesome list – thanks! This will make Christmas easier for me this year as it is a book year for the rugrats. Thanks for these links. We struggle to find books for our 4th grader (who hates to read). I understand that! 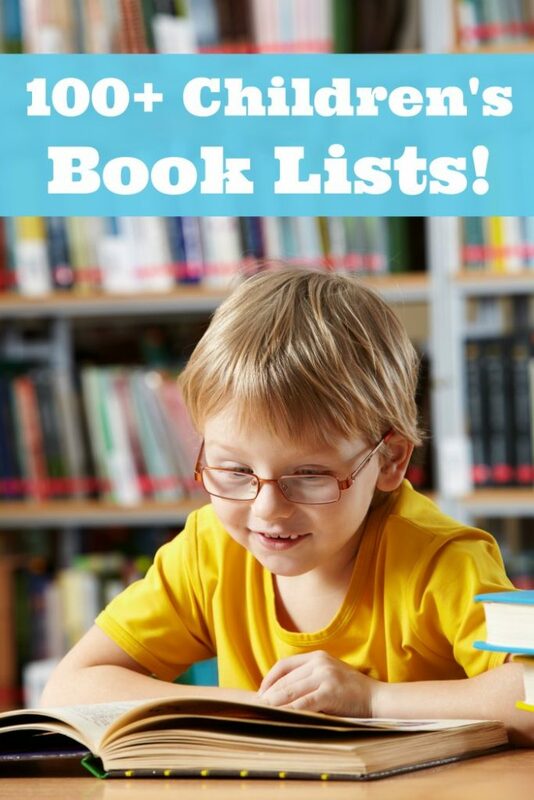 Be sure to check out my Mystery Readers list for elementary readers and Adventure Chapter Books for Boys. You’re sure to find some great hits there. Good luck! Thnks for sharing this list. I cannot tell you the books we buy, so many but it sure is paying off. I have one grandson who is in 1st grade and reading at a 4th grade level now and loves it.